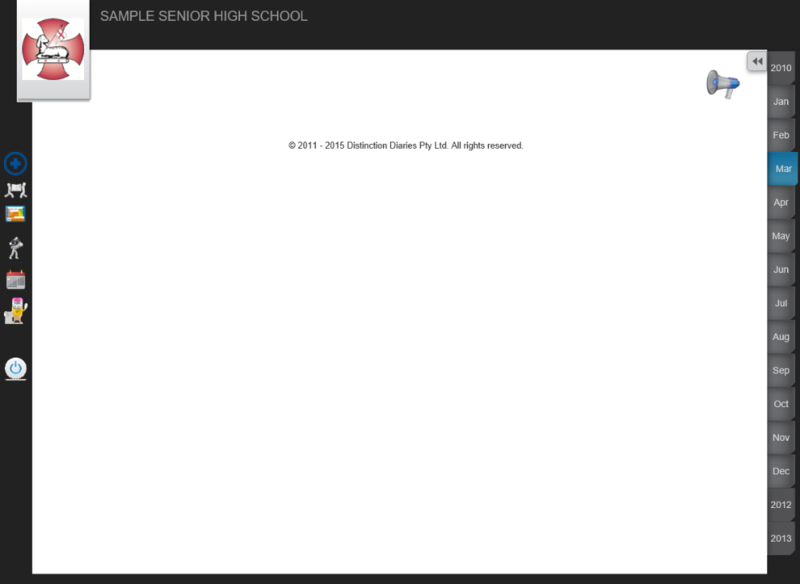 Why is the eDiary view not displaying in Internet Explorer? To work around this we would normally recommend using the Google Chrome browser instead of Internet Explorer. Your school IT department may restrict you from changing these settings. If this is the case you will need to ask them to apply this change across your Group Policy. 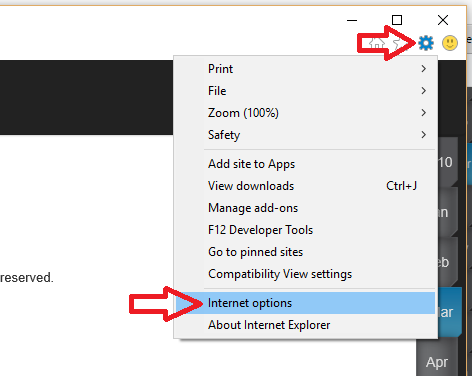 Click the Tools icon then choose 'Internet options'. 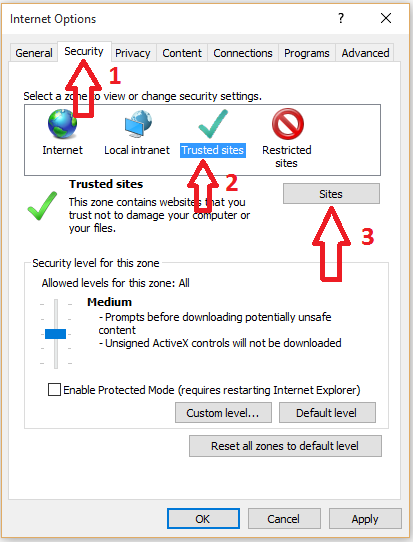 Click the 'Security' tab then 'Trusted Sites'. 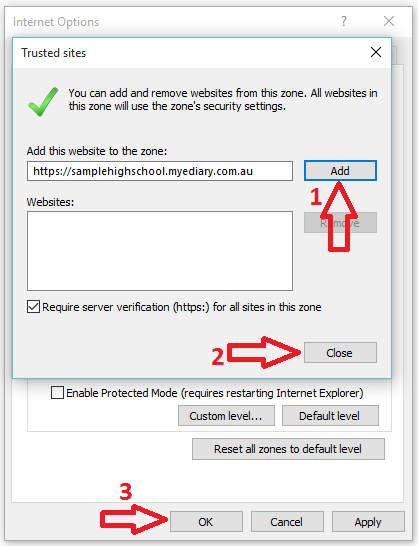 Ensure that the 'Security level for this zone' slider is set to Medium, then click the 'Sites' button. Your MyEDiary address should be populated. Click the 'Add' button to add it to your Trusted Sites. Click 'Close' then click 'OK' in the other window to save your changes. You now need to close Internet Explorer and open it back up again. Once you do this, your eDiary should display correctly! Which internet browsers does MyEDiary work with?